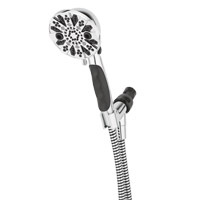 Oxygenics is sending out free products including their shower heads and you get to choose what type of shower head you want. Follow our link and fill up the form with your details to join their product review program. Click GET FREEBIE button and then join as a product tester and if selected, you will be sent this product to try out.